Thank you for visiting our website. We produce happy, healthy Goldendoodles & Bernedoodles. In various colors and size. ​I reserve the right to refuse sell of puppy at any time. 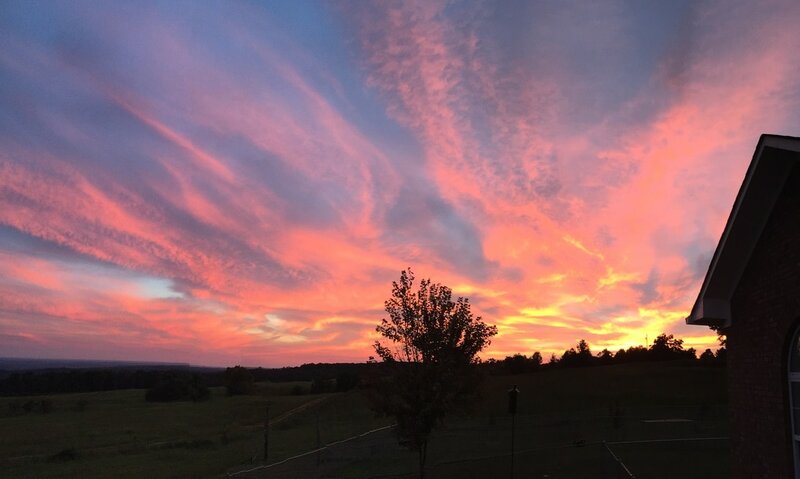 We are located just north of Birmingham in Alabama. 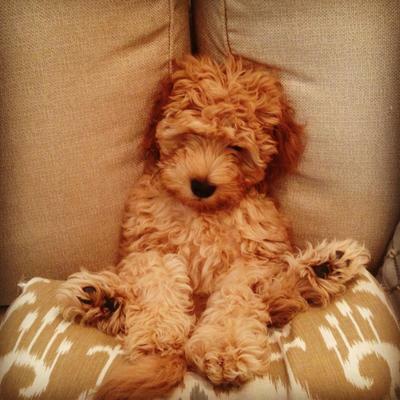 Our Goldendoodles stem from the English Golden Retriever and Poodle. They are intelligent, friendly, and family oriented. A Bernedoodle is a cross between a Bernese Mountain Dog and a Poodle. They are fun, athletic, entertaining and loyal. Size: medium/standard size Bernedoodles 40-70+ lbs on average. 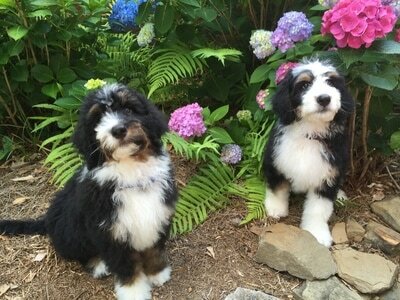 Our focus will be on medium/standard size Bernedoodle F1 and F1b. We have no intention of breeding tiny Bernedoodles at this time. I will give an educated guess on sizes based on parents size. Mixing the Goldendoodle and/ or Australian Labradoodle can size the Bernedoodle down to a smaller size like more in the 20-40lbs range in the future. 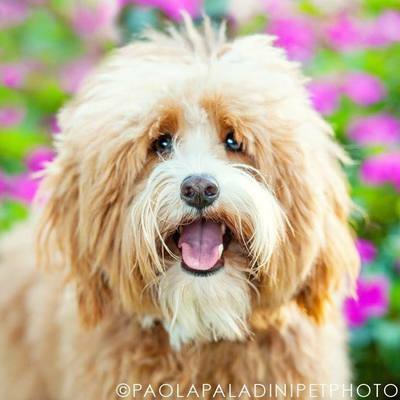 A Golden Mountain Doodle or Golden Bernedoodle is a combination of Golden Retriever, Poodle, & Bernese Mountain Dog. With over 10 years of proven experience breeding the English Teddy Bear Goldendoodle, we are now ready to mix our Goldendoodles with our Bernedoodles. We're very excited for this mix of beautiful Doodles - our ultimate dream of color, temperament, and aptitude. Elite quality bred to perfection. We will pair our new little mini stud Dash, an F1B Bernedoodle, with some of our Goldendoodle females later this year, very excited to see this first litter! ​​ We have 7 of Maggie's dogs in our family with an 8th puppy on the way!! Maggie is so wonderful and we have enjoyed our friendship through the love of doodles!! All of our dogs are wonderful and we will continue to add to our family!! It is hard to buy just one, so get ready!!! Thanks Maggie for all you do and raising such beautiful and loving dogs!! I "adopted" my baby boy Crowley from Angel View on Jan 1 2016. We started our new lives and new year together that night. I have nothing but positive things to say about Maggie, from talking me through what I wanted and need in a new puppy to picking him up and even after. Any questions or concerns, she is right there. ​ We have 7 of Maggie's dogs in our family with an 8th puppy on the way!! Maggie is so wonderful and we have enjoyed our friendship through the love of doodles!! All of our dogs are wonderful and we will continue to add to our family!! It is hard to buy just one, so get ready!!! Thanks Maggie for all you do and raising such beautiful and loving dogs!!. The fabric of our program is comprised with breeding dogs from Europe. As a breeder you have to know your dogs linage as health issues are passed down from previous generations. This is why we import our breeding stock from Europe, as their pedigrees are clearly defined and traceable. Carefully analyzing the pedigree of a mom and dad before making the decision to breed them, greatly improves the chances for healthy offspring. We carefully scrutinize the health and genetic issues particular to the breeds of dogs that enter our program. We can speak intelligently and knowledgably about increased risks for certain conditions inherent in dogs and take great measures to limit the health and genetic risks in our puppies. We are responsible with our puppy placements and make sure our puppies are entering into good homes where they will be treated as family.